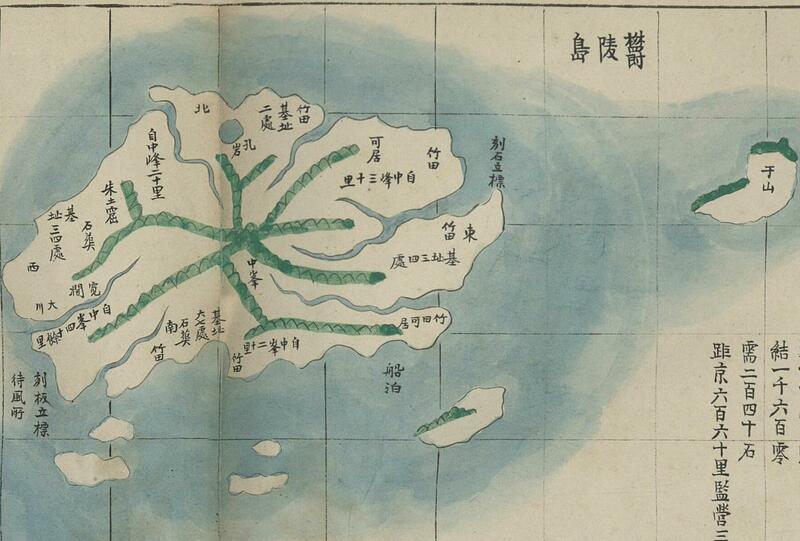 1906 - July - the Korean Self-Strengthening Society (大韓自强會) blotted out Takeshima/Dokdo from its monthly magazine in 1906. 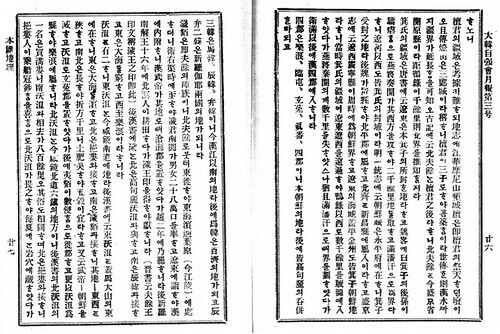 In 1906, one of the leading organizations of Patriotic Enlightenment Movement for the restoration of the sovereign right of the nation, “the Korean Self-Strengthening Society (大韓自强會)”, was founded by Jang Ji-yun（張志淵） and others. They published 13 edition of monthly magazines from July 1906 to July 1907. Interestingly, the front pages of those magazines are same and features Korean territory in red, blotting out Takeshima/Dokdo from her territory. 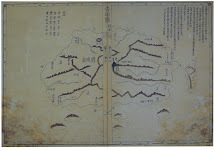 Moreover, the chapter of the Korean geography printed in the 3rd edition of the magazine published on July, 1906, clearly states that the eastern limit of Korean territory is 130º 35' E. longitude. 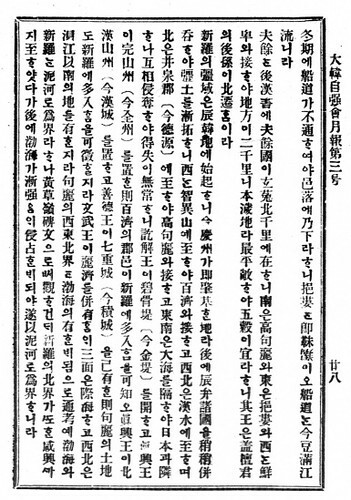 Remember that Jang Ji-yun was the president, the publisher and the editor in chief of Hwangseong Shinmun(皇城新聞). Its May 9 1906 article reported that 1906, Mar. 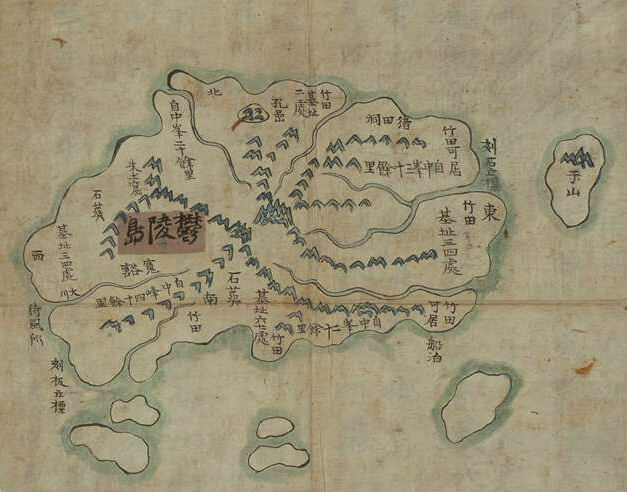 25, Uldo Prefect Governor Shim Hung-taek(沈興澤) reported that Japanese incorporated “Dokdo(獨島)” (note that he didn’t report Seokdo/石島) which locate "外洋百里(40km far in the open sea). 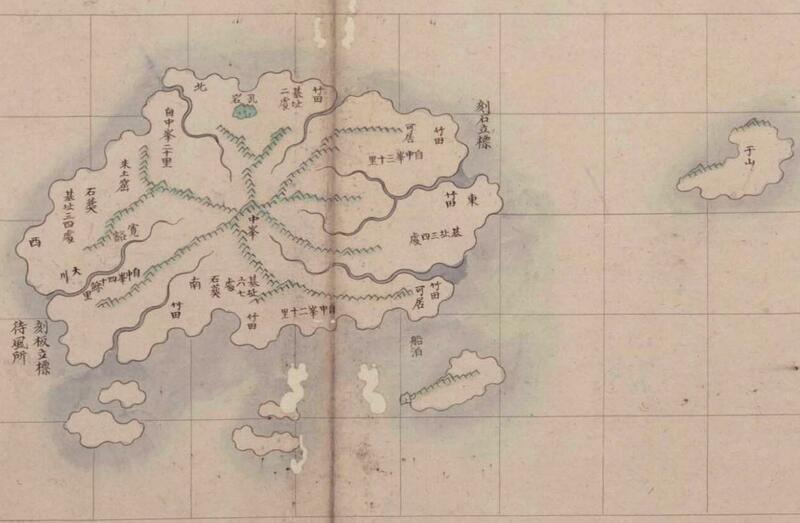 And in a July 13, 1906 article clarified that the Korean government in 1906 did not recognize "Dokdo" (Liancourt Rocks) as being part of Uldo County (Ulleungdo), even though the government had just recently gotten a report on "Dokdo" from Shim. This coincide with this Korean Self-Strengthening Society’s monthly magazine cover illustration of Korean Territory. It is crystal clear that Korean didn’t recognize Takeshima/Dokdo as its territory, at the time Korean got to know Japan’s incorporation in 1906. 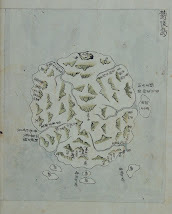 Apparently, Shim’s report was mistake and “獨島” was not “石島”, which today’s Korean claim as another name of Dokdo back then. 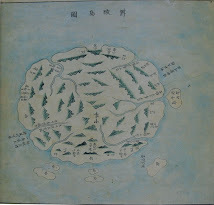 In conclusion, 石島 in 1900’s Korean Imperial Edict No.41 (大韓勅令第41号) was not Japan’s Takeshima and Korean didn’t recognize Takeshima as its territory based on Korea’s own historical documents. 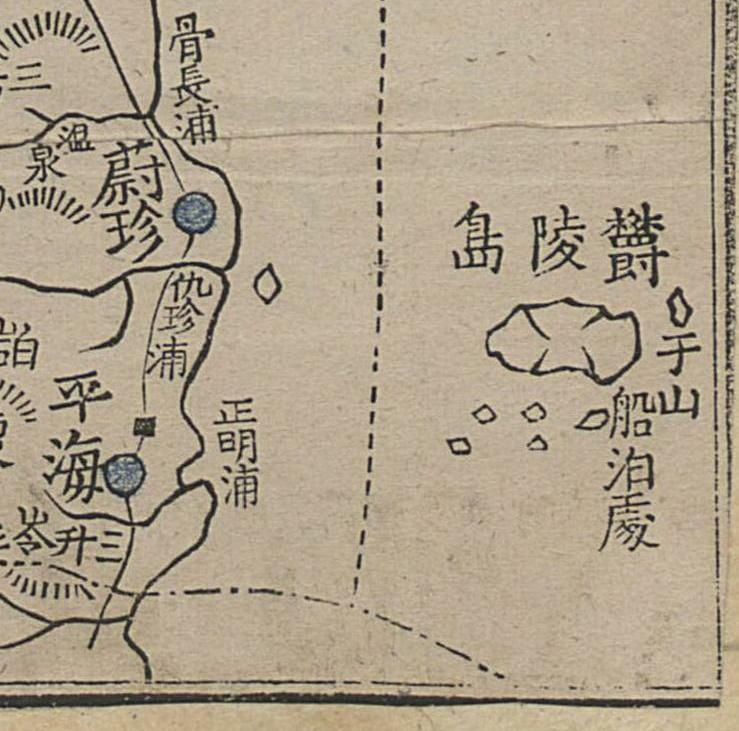 In 1907, Jang published "New Topography of Great Korea(大韓新地誌)". 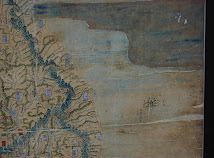 Its chapter of "location" states that Korea's eastern border is Tumen River and it is 130º 58' E. longitude. 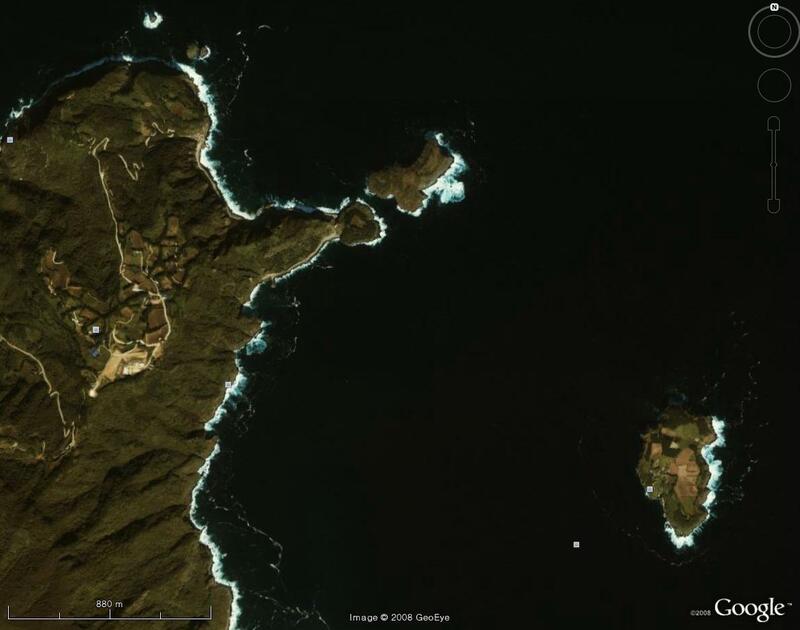 As for Ulleungdo, Jan wrote, that Uleung Island locates from 130º 45' N. to (130º) 35' N. and from 37º 34' E. to (37º) 31' E. (Probably the mistake for 130º 45' E. to (130º) 53' E. and from 37º 34' N. to (37º) 31' N. ) The states that Uleung island can be seen (from Korean peninsula) on a clear fine day. 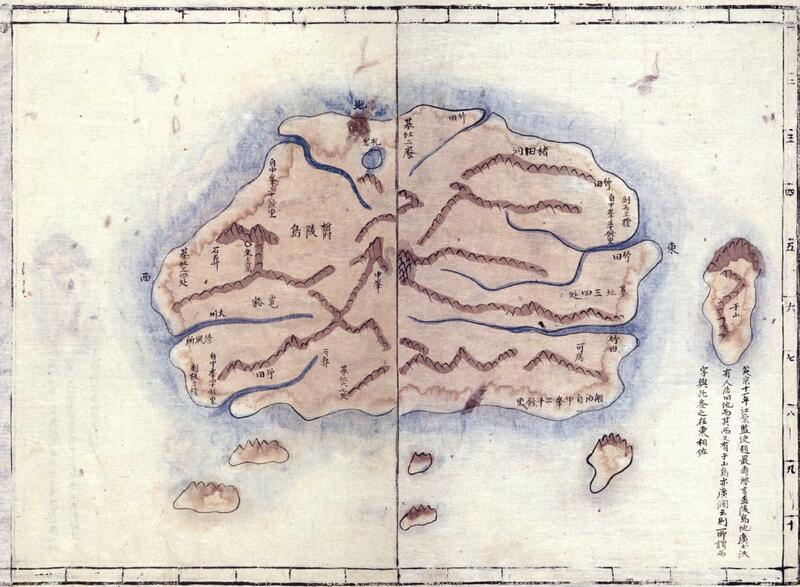 It also says that Usando exists to the south-east of the island. 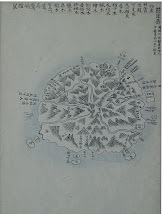 However, the map attached to the book also blotted out Takeshima/Dokdo from its "The Map of Korea(大韓全図)" and "The Map of Gyeongsangbuk-do(慶尚北道)" as well. On top of that, "The Map of Gyeongsangbuk-do(慶尚北道)" depicts Jukdo(竹島, not Japan's Takeshima) precisely on the location of Jukdo. 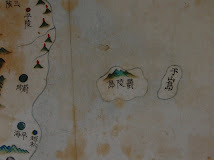 From those historical documents, whatever the Usando Jan added really was, it is apparent that he considered Korea's easternmost was Ulleungdo and today's Takeshima/Dokdo was outside of Korean territory. Which country will China try to occupy first, Taiwan or North Korea? I apologize for the question being unrelated to the Takeshima-Dokdo dispute, but I have my reasons for asking it. In a somewhat meandering article entitled, "A Korea-Japan alliance?" Peter M. Beck, who is supposedly a Research Fellow at Keio University in Tokyo, suggests that Japan's refusal to give up her "hopeless" claim to "Dokdo" is hurting the chances of creating a Korea-Japan alliance that could help counter an increasingly belligerent China and North Korea. Moreover, he believes that by giving up its claim to "Dokdo," Japan would receive "a flood of Korean goodwill." 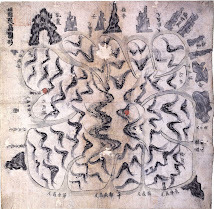 I see three problems with the logic Mr. Beck uses in his attempt to entice Japanese to give up their claim to "Dokdo," and one of them is a really big one. 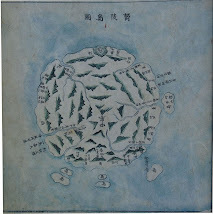 First, "Dokdo," which is called "Takeshima" by the Japanese, is just a small cluster of barren rocks in the middle of the Sea of Japan with no real economic or strategic importance, which means a territorial dispute over such insignificant rocks should not be an obstacle to forming an alliance between Korea and Japan. It is not Japan that considers the rocks an obstacle; it is Korea, even though Korea occupies the rocks. Therefore, if Korea is willing to put such insignificant rocks ahead of an alliance with Japan, then that is evidence that the alliance would not really be worth much. Last, the biggest reason Japan cannot, and should not, give up her claim to Takeshima is that it would mean, in effect, accepting Korea's historical claims to Takeshima, which are essentially nothing but lies. Historically, Takeshima was never Korean territory, so until Korea recants her lies about Takeshima, Japan has an obligation to History to continue to maintain her claim to the barren rocks. Mr. Peter M. Beck has responded HERE to my comment about his article, which I have linked to above. The following is how I responded to his comment. 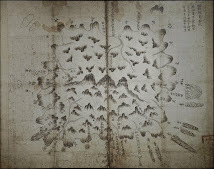 Korea has no old maps showing Liancourt Rocks (Dokdo) by any name or any documents showing that Koreans ever claimed or even visited the Rocks before the Japanese starting taking them there as deckhands on Japanese fishing boats in the early 1900s. 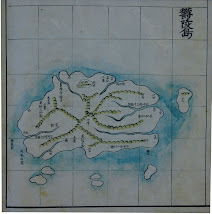 In fact, the Rocks are only mentioned about three times in Korean history as being a distant, unnamed island visible from Ulleungdo, and each time it was referred to as being Japanese territory or suggested as being Japanese territory. Let me say, again. 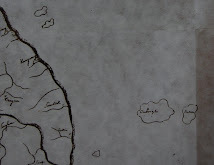 There is no evidence that Korea ever claimed Liancourt Rocks before Japan incorporated them in 1905, and there is no evidence that Japan ever recognized any imaginary Korean claim to the Rocks. 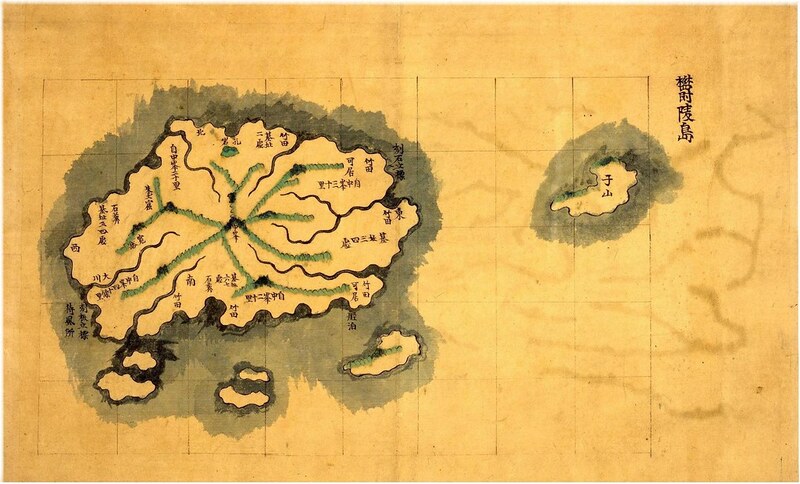 Even without knowing which of the “several official Meiji maps” you are referring to, I can say pretty confidently that none of them recognized Liancourt Rocks (Dokdo) as Korean territory. 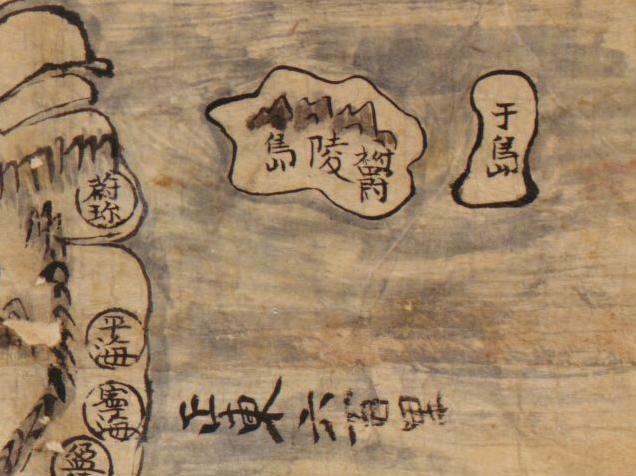 Are these “official” Meiji maps the only evidence you have to claim that the Rocks were Korean? Why Did Koreans Fail to Mention Imperial Edict #41 to the US in 1951? I do not know who runs the site, but he writes Korean quite fluently. 제2차 세계대전 이후의 일본 영토 범위는 샌프란시스코 강화 조약에 의해서 결정되었습니다. 그 조약의 최종 초안에서는 다케시마/독도는 일본의 영토라고 정해졌습니다. 그것을 알게 된 한국 정부는 양유찬(梁裕燦) 주미 한국 대사를 통해서 1951년7월19일차 문서로　독도를 한국의 영토에 넣어달라고 요청하는 문서를 미국 정부에 제출했습니다. 이것에 대해서 미국 정부는 1951년8월10 일차 이른바 러스크 서간을 통해서 한국 정부의 요청을 거부했습니다. 이것은 유명한 사실이기 때문에 여러분 다 알고 있겠지요. 그런데, 양유찬 대사는 미국에　대해서　독도를 한국의 영토에　넣어달라고 요청할 때, 그 근거로서 1900년 대한제국 황제 칙령 제41호를 주장하지 않았습니다. 왜 주장하지 않았을까요? 현대 한국 정부는 칙령 제41호에 규정된 석도（石島）가 독도이며 대한제국은 1900년에 독도가 한국 영토임을 세계에 선언했다고 주장하고 있습니다. 칙령 제41호는 한국이 독도 영유권을 주장하기 위한 중요한 근거인 것 같습니다. 그것이 사실이라면, 미국 정부에 대해서 제대로 설명하면 미국 정부도 고려했을 것이었습니다. 하지만　양 대사는 칙령 제 41호에 대해 언급하지 않았군요. 왜 언급 하지 않았을까요? 그 이유는 명백합니다.사실 칙령 제41호에 규정된 석도는 독도가 아니기 때문입니다. 당시 한국 정부는 칙령 제41호에 규정된 석도는 독도가 아니기를 잘 알고 있었습니다. 따라서 미국 정부에 대해서 거짓말을 할 수 없었습니다. 현대 한국 정부도 입에서는 칙령 제41호에 규정된 석도가 독도이라고 주장 합니다만, 석도에 관한 구체적인 지도나 문서를 전혀 제시 못하고 있습니다. 그러한 자료는 거의 없기 때문이지요. 한국 사람 들은　다케시마/독도를　불법점거　하고 있음을 속이려고 하는 정부의 허위 주장을　언제까지　믿습니까? 한국의 선진화를 위해서는 진실을 보는 눈이 필요합니다. Arirang: "Korean Lawmakers Hold Seminar of Dokdo"
According to a June 1 article from Arirang News HERE, Korean lawmakers seem worried that Japan's historical claims to Liancourt Rocks (Takeshima - Dokdo) are stronger than theirs, so they will try to "look at the evidence as a whole rather than trying to refute the part on which Japan bases its claims." That sounds like instead of trying to refute Japanese claims to Liancourt Rocks, which they seem unable to do, they will try to obfuscate and confound the debate. Korean lawmakers from the ruling and opposition parties gathered at the National Assembly on Wednesday for a seminar on Korea's Dokdo Islets in the East Sea. Their objective was to deliver and discuss facts on the islets re-confirming Korea's control since historical times in a scholarly manner, with college professors, an international law judge and researchers. Assoc. of Lawmakers for Dokdo] "We, the Korean people care deeply about Dokdo, but we do not have good research that documents our territorial rights to the islets. In contrast, Japan has conducted many research projects to make an argument claiming Dokdo as theirs. We are in need of finding the best way to refute and react to these well prepared, but false claims from Japan. So we arranged for this seminar." 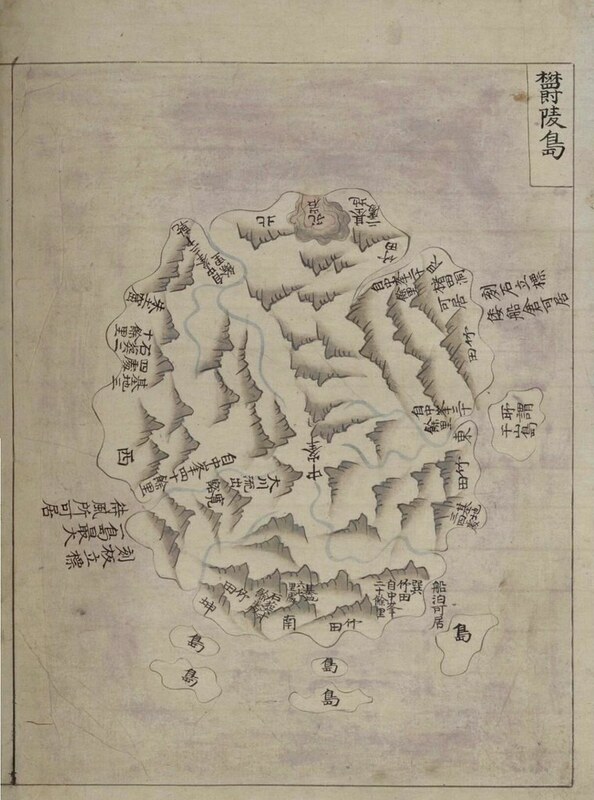 The discussants presented supporting documents dating as far back as the fourth century that show Dokdo belonging to ancient Korean kingdoms, which is some 11-hundred years earlier than the records used by Japan. Dokdo Institute of Sejong University] "Japan's claims on Dokdo begin with a basis on historical truth, but end with many false facts. 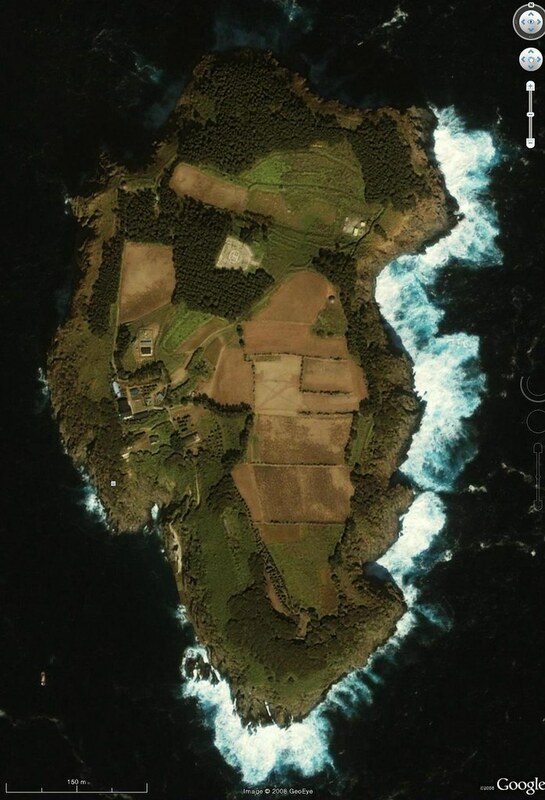 In other words, many of Japan's claims on the islets as a whole are unfounded. So we need to expose these false arguments. And to do so we should look at the evidence as a whole rather than trying to refute from the part on which Japan bases its claims. This is what we need at this point." The advice by Professor Yuji Hosaka, a Japanese immigrant who is now a naturalized Korean citizen, was well received by the panel. They also agreed on the need to hold more meetings to make Korea's claim on Dokdo consistent and strong. kangsh@arirang.co.kr] "Firmly united in their will to protect the islets from continued claims from Japan, Korean lawmakers from all sides of political spectrum will keep working to inform the world that the Dokdo Islets belong to Korea.